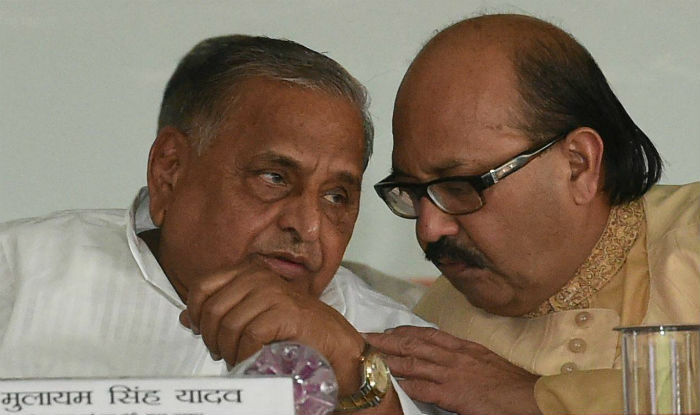 Samajwadi Party party chief Mulayam Singh Yadav replaced his son and Chief Minister Akhilesh as the state unit chief with his brother and senior minister Shivpal Singh Yadav. “SP President Mulayam Singh Yadav has appointed you as the president of the Uttar Pradesh unit. It is hoped that with your hard work, you will further strengthen the party,” SP National General Secretary Ram Gopal Yadav said in a letter addressed to Shivpal Yadav. A copy of the letter was also marked to Akhilesh Yadav. The development came hours after Akhilesh shunted out state Chief Secretary Deepak Singhal, considered close to Shivpal Singh, and replaced him with Rahul Bhatnagar. Mr Singhal had taken over as Chief Secretary nearly two months ago. 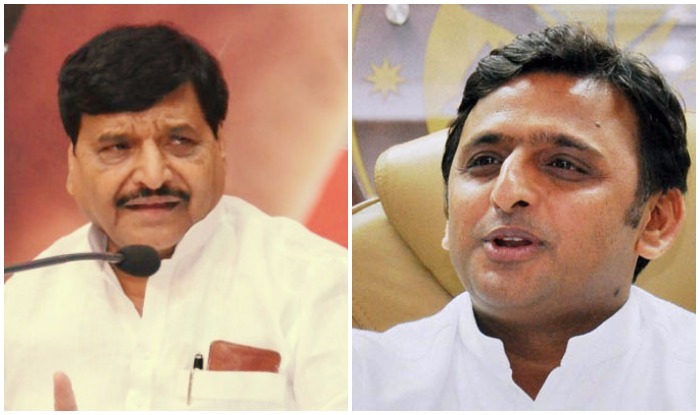 Disagreements between Akhilesh Yadav and Shivpal Yadav have been reported on several occasions in the past, including on the choice of official to be appointed as the state’s chief secretary after Alok Ranjan’s term ended, and the postponement of Qaumi Ekta Dal’s merger with SP. 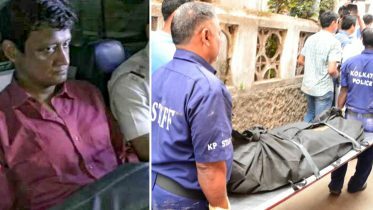 QED is headed by mafia-turned-politician Mukhtar Ansari. Be the first to comment on "Shivpal Singh Yadav Appointed New Samajwadi Party UP President"